The Government’s spare room subsidy has been found to be discriminatory by Court of Appeal judges, following a legal challenge by a domestic violence victim and the family of a disabled teenager. Three judges at the court of appeal in London ruled in their favour on this morning following a hearing in November. They found the policy’s impact on disabled children was contrary to the European Convention on Human Rights. In case of the domestic violence victim they found that policy discriminated against her because she would have to leave a room that had been adapted for her safety. 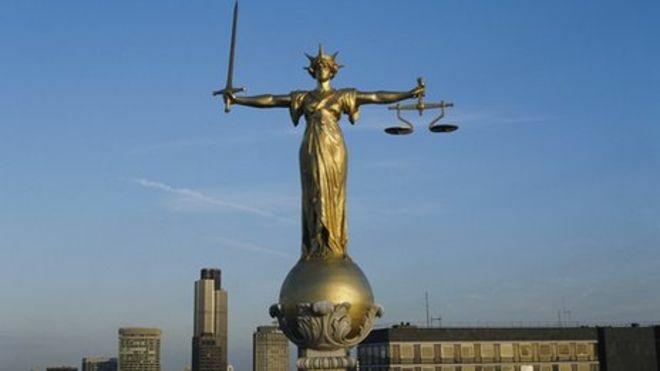 Lord Thomas (The Lord Chief Justice), Lord Justice Tomlinson and Lord Justice Vos announced that they were allowing the appeals in both cases on the ground that the “admitted discrimination in each case ... has not been justified by the secretary of state”. The government say they will appeal the ruling which will have to be heard in the Supreme Court. If you are struggling with housing costs, the 'Help with housing costs section' of our website has information on benefits, grants or other financial support available to you. Our website also has information on the bedroom tax.